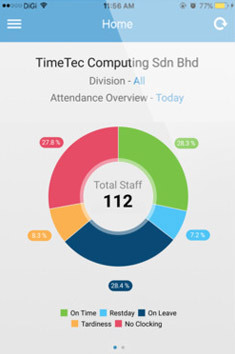 Provides a complete view of employees’ attendance in real-time. 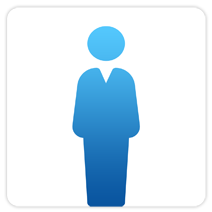 Stores and manages employees’ profile, login information, hierarchy, etc. 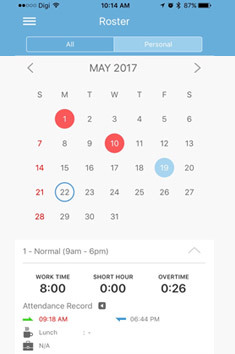 Allow set up of working time schedules, rosters and company’s leave types. 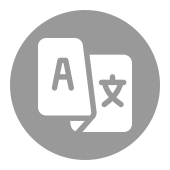 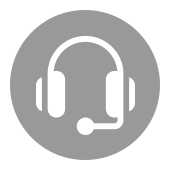 Offers 31 pre-configured reports and allows data to be exported directly to payroll. 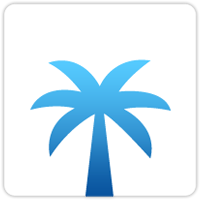 Provides flexibility to export attendance data to third party software. 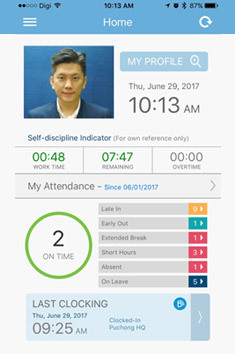 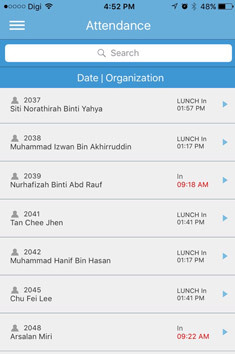 Offers mobile solution for employees to report and view their attendance. 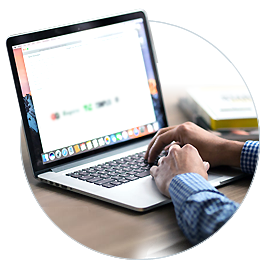 Learn more | GET FREE TRIAL NOW! 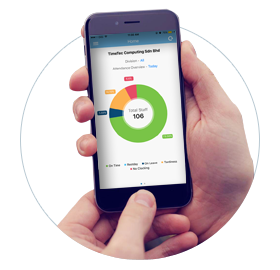 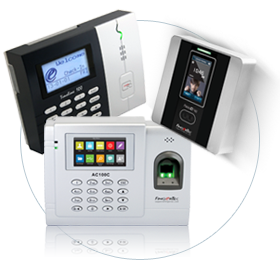 TimeTec Mobile tracks and manages attendance on your mobile, the perfect fit for today's lifestyle. 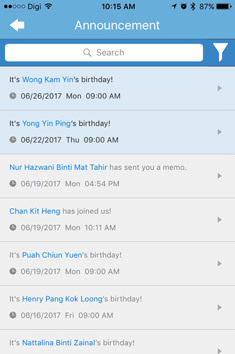 FREE for 30 days and by signing up for this you will also enjoy 10 complimentary user licenses, valid for lifetime! 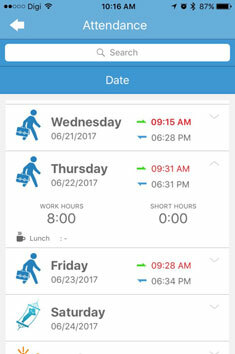 Apart from the time and attendance solution TimeTec TA, TimeTec also offers TimeTec Leave for a modern way to manage your employee's leave. 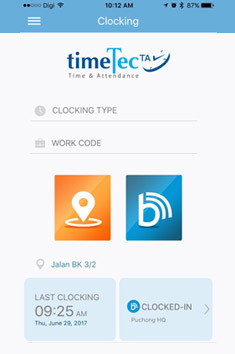 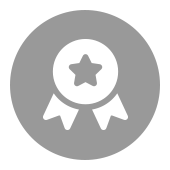 Apply, approve, plan leave and many more via TimeTec Leave mobile app. 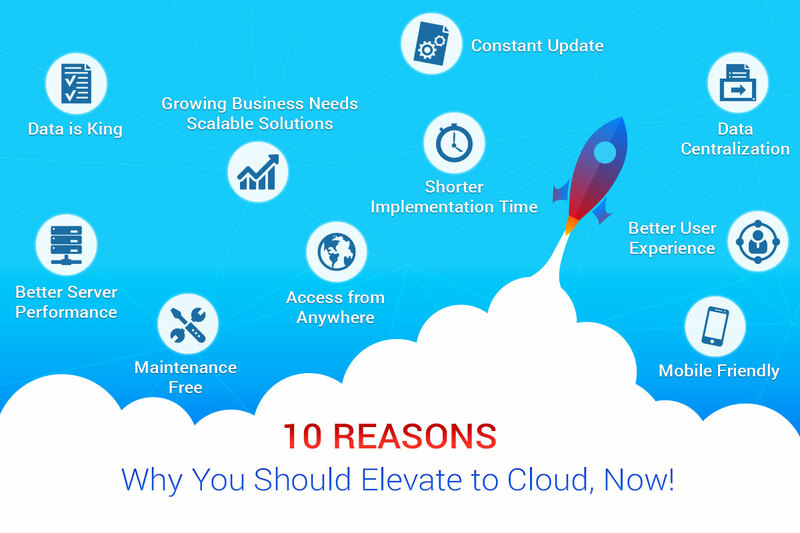 Stop wasting time with the manual way and start your cloud-based leave solution now with TimeTec Leave.